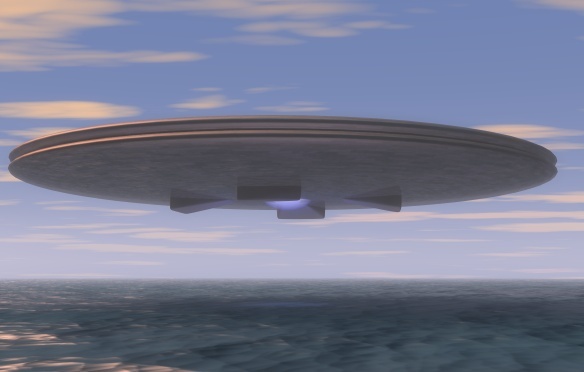 Ufo seen in Franklin or another false alarm? A glowing light hovered in the early-morning sky over Franklin. 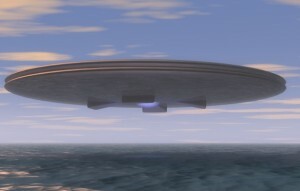 Large and bright, the object seemed to pulsate and give off colored waves from the edges. Suddenly, the object ascended rapidly as an airplane passed by. Other reports from throughout the county include strange lights in a dipper formation over Greenwood, bouncing orbs over Whiteland and orange triangular aircraft that make otherworldly whooshing sounds.